Have you ever wondered why oak is considered to be the most attractive and sturdiest of hardwoods available out there? Or why it is the most popular choice of wood used in flooring and furniture by most people? 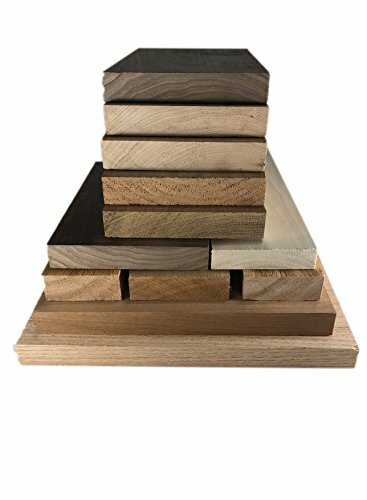 Not only this, but the fact that it sports a steel-like structure and contains some amazing rich tones make it an absolute favorite among woodworkers, carpenters and furniture makers. Such popularity majorly comes from the fact that oak has been a national symbol of survival, endurance and strength for centuries and the oak tree has also been chosen as the national tree by several countries like Germany, USA, France, Romania, Serbia, and many others. What’s even more fascinating is that the Latin name of Oak is Quercus Robur which is translates to “strength” in the English language. Oak wood is also very easily recognizable because of its grain pattern that is exceptionally unique and distinguishable. It comes in a number of hues which is why it can take on so many different amazing looks. But most importantly, the reason why you often see such a plethora of types of oak wood is because there is no single type of oak tree. In fact, research shows that there are more than 60 varieties of Oak that grow throughout the United States alone. Imagine how many there would be if you were to combine all the different types of oak trees growing all across the globe? While there is a huge variety of oak wood, due to the large number of oak trees present, there are two major popular oak wood species or groups, each containing a list of classifications of oak wood. The red oak, also called Quercus Rubra in Latin produces some of the most common types of oak wood. It mainly grows in North America and has a very straight-grained look with a coarse texture. 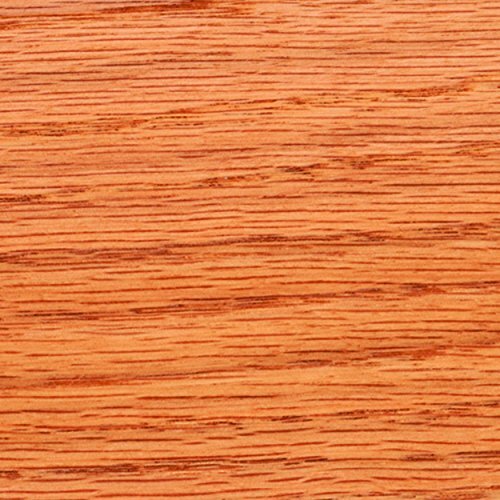 Red oak wood takes on a pinkish-red hue and the red oak trees consist of broad, lobed leaves.